RIDE INTO OUR SURF SHOP! 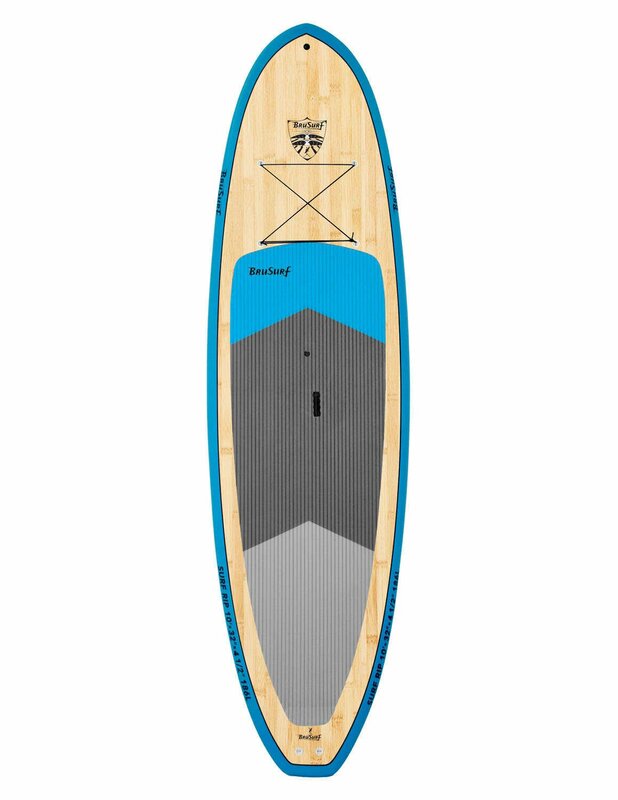 We carry 2019's Latest Surfboards! 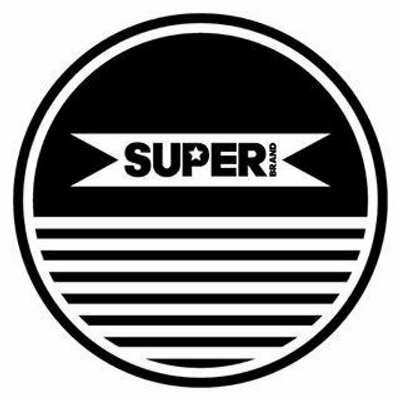 Cordell , SUPER, Surf Prescriptions Surfboards, and more! 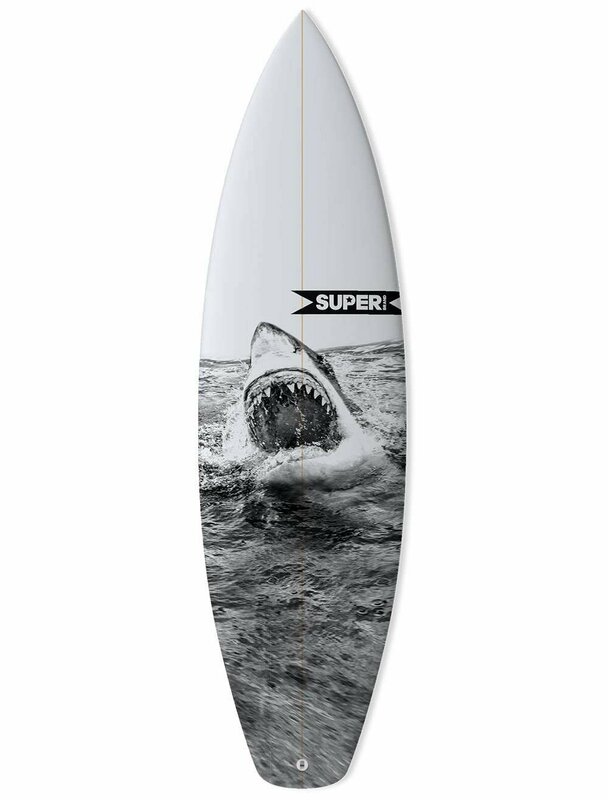 for professional surfers and standout amateurs alike. Providing board shapes for people of all sizes and surfing abilities. 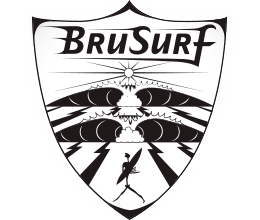 surfboards with and for the most progressive surfers on the planet. California run by the Mad Doctor, Jeff “Doc” Lausch. 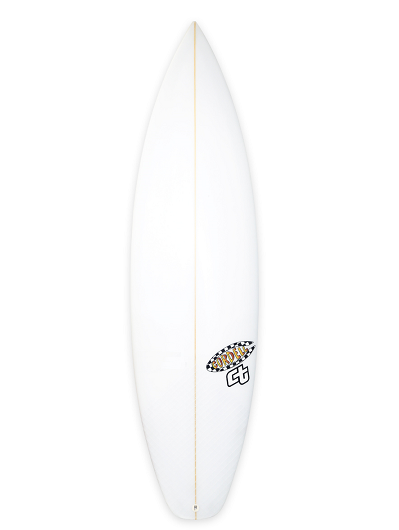 Since 1982, dedicated to pushing the limits of high performance and alternative surfcraft.